At one point it appeared that RetcH would have been lost to the system. Following the release of his early 2016 mixtape Lean & Neck, the New Jersey wild child had been locked up in March for an alleged armed robbery which had him facing up to 20 years in prison. Fortunately, he was released in early July and had been spending time with his family. 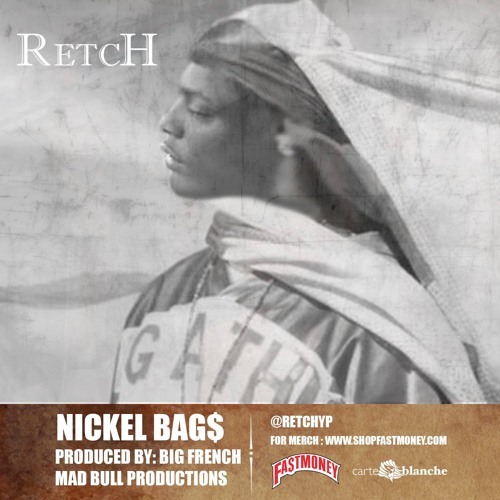 He has now returned to music with his first post-imprisonment offering, “Nickel Bags.” With a sound reminiscent of his Polo Sporting Goods days with producer Thelonious Martin, Retchy P’s return can be heard below.